“ Very professional, quality builder who understood our priorities and worked to incorporate them into the build and budget. Had an independent home builder inspect during the process who commented that it was a very quality build. 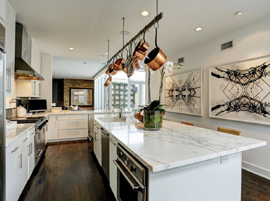 Custom building or remodeling your Houston-area home isn’t a quick decision. We respect the commitment you’ve made to the process, and we want to provide you with the highest-quality workmanship at the fastest delivery time. Along the way, we will provide you with updates to continue to earn your trust and confidence in our workmanship. 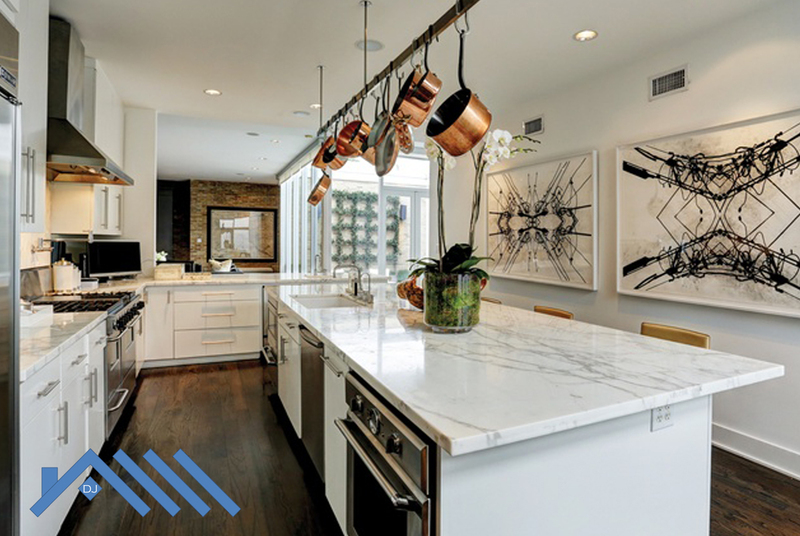 Weekly meetings with one of the owners ensures that you are kept informed and heard throughout your project. Plus, we’re always available on any day to answer your questions. 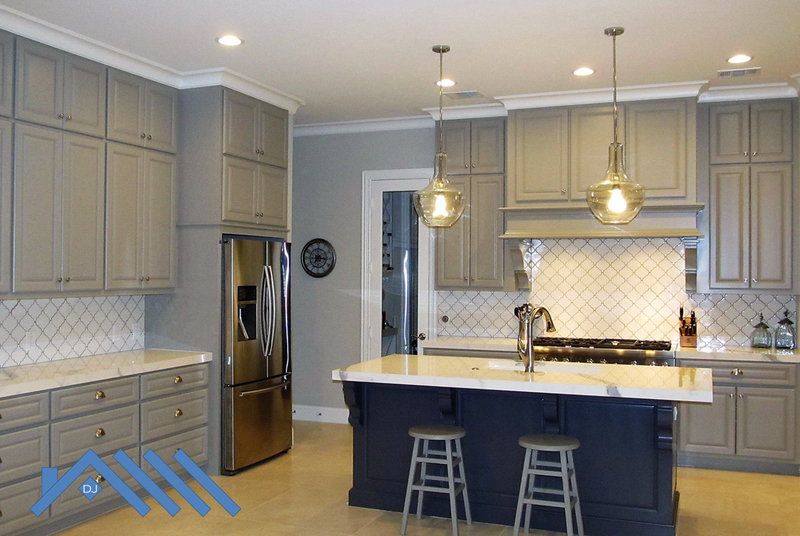 Using our more than 45 years of combined home building and construction experience, we developed a remodeling structure allowing us to remodel your home 50% faster than competitors. We don’t cut corners. We don’t sacrifice quality. We provide the high-level craftsmanship you should expect. 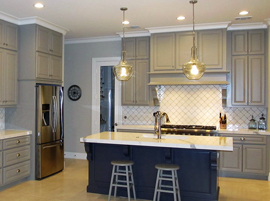 Derek James Homes also provides turn-key custom home building solutions. From finding the perfect lot and negotiating the purchase to designing your dream home to building it, you can count on us for every step. Our select partners are well vetted and meet our high standards. If you already have completed plans, no problem. We’ll build to your design and build on your lot. 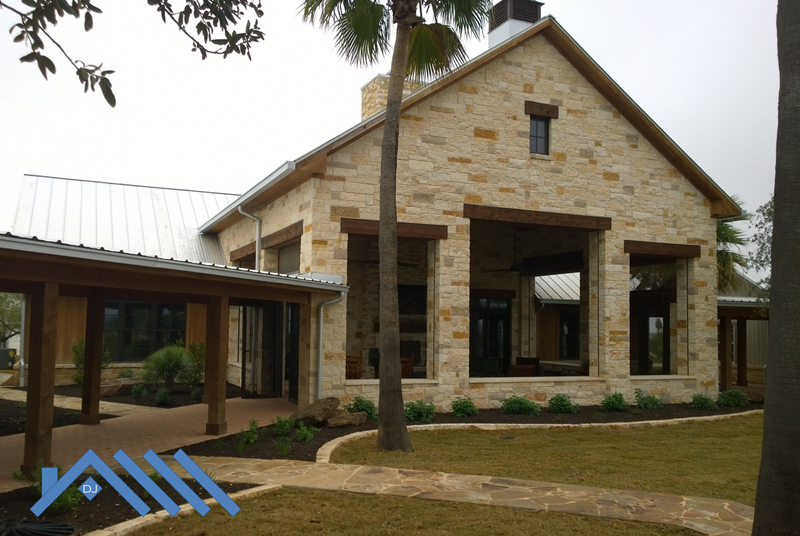 We design and build custom homes in a wide-variety of building styles including, but not limited to: Contemporary Homes, Soft-Contemporary Homes, Traditional Homes, Hill Country Homes, Modern Homes, Mediterranean Homes, Craftsman and many more. 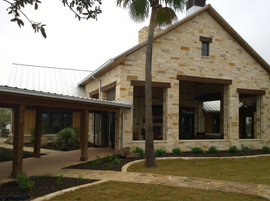 Please visit our gallery page to see our custom home designs. 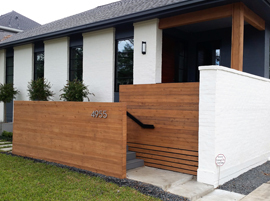 Located in southwest Houston, Derek James Homes provides new home construction and remodeling for the following Houston areas: Meyerland, Westbury, Willow Meadows, Willowbend, Braes Heights, West University, Tanglewood, Memorial, River Oaks, Afton Oaks, the Heights, Sugarland, Stafford, Missouri City and Richmond. Don’t see your area? Don’t worry. Just because it’s not listed, doesn’t mean we don’t service your area. 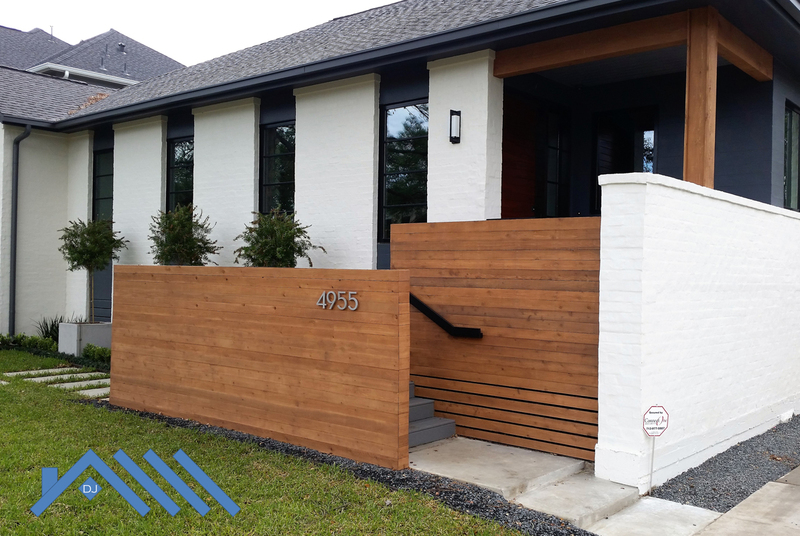 If you’re looking to build and remodel in South, West or Central Houston, call us at 713-816-5590 to get a quote. At Derek James Homes, we make a commitment to only take on projects that we can personally handle. Owners Derek Olander or James Andreatos personally visit each construction project every day. They are the project managers for all jobs and don’t outsource this important task to other contractors. 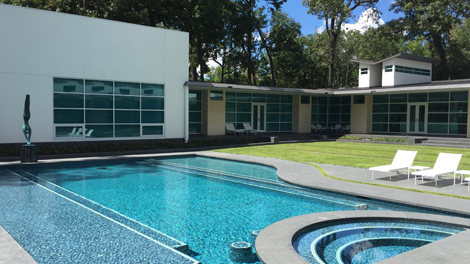 Personal attention to detail on every project is what makes DJ Homes stand out amongst contractors in the Houston area. Dreaming of your master bath with dual sinks, a jacuzzi tub, stand-alone shower, walk-in closets and marble counters? Let Derek James Homes help make this dream a reality. Inevitably your kitchen ends up being your gathering spot. You’ll likely spend many hours in it cooking and entertaining. We can make the kitchen work for you. 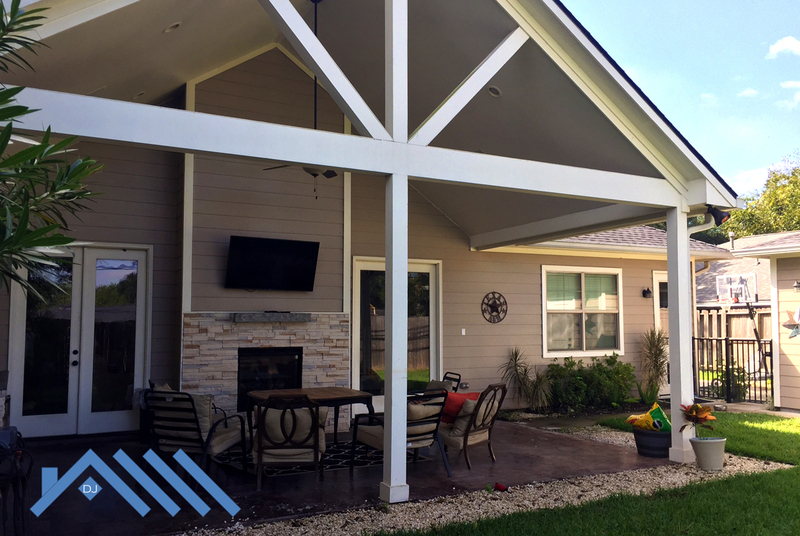 Whether you want a space for aging parents, a game room for the kids or a man cave for entertaining, Derek James Homes can be your Houston contractor for your home add-on. Sometimes you simply want a fresh start. Your aging home needs plenty of improvements from new flooring to an updated kitchen to new electrical and plumbing. We can take your house’s foundation and create an entirely new and improved home. 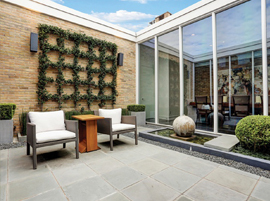 One way to increase the living space of your home is to take it outdoors. 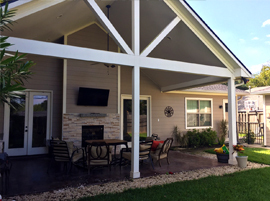 Our Houston construction company can design and build your outdoor living space including building patios, outdoor kitchens, fire pits, basketball courts and walkways. 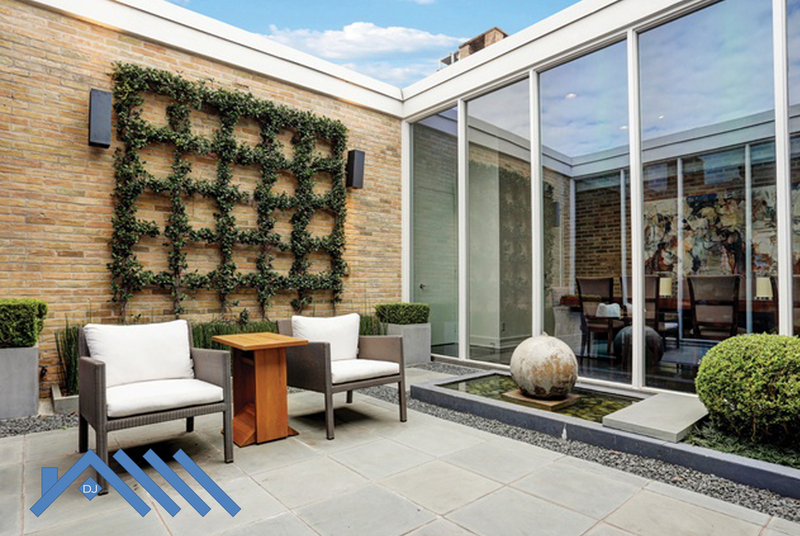 Investing in the energy-efficiency of your home can wield greater returns in the future. Simple steps can help you save energy and dollars. We’ll come out to your house and conduct an energy-efficiency test. We’ll identify the areas to improve and then offer solutions.